Every department requires different technology solutions. You are responsible to make it all fit. Your IT environment must be reliable and safe. How often do you run slap-dash into security concerns when trying to implement new software services? 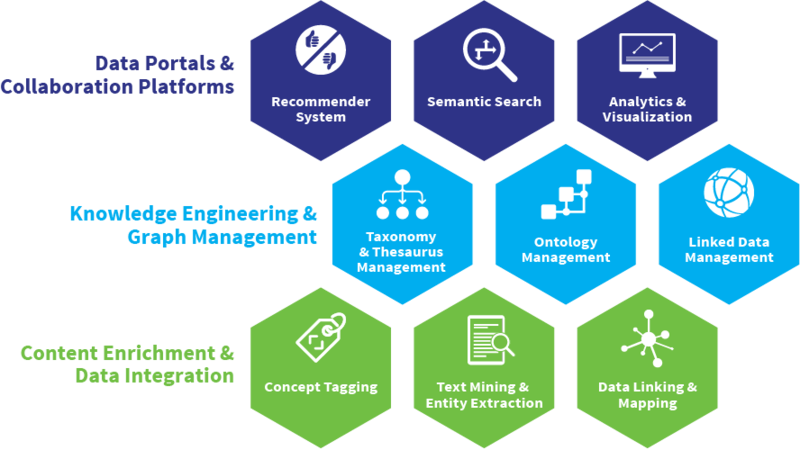 The PoolParty Semantic Suite can be of utmost strategic importance to your organization. It is innovative technology, yet well-proven and established in large organizations. Our state-of-the-art technology meets the highest security standards! PoolParty APIs have a standards-based approach: this guarantees a rather seamless integration of a future-proof technology for a more agile data management. PoolParty is an enterprise-ready platform for agile data management, which offers high reliability, usability and performance. PoolParty’s built-in Spring security mechanisms provide protection against attacks like session fixation, clickjacking, cross site request forgery, and more. Safe: The PoolParty Semantic Suite passed extensive security evaluations by global financial institutions and governmental organizations. The W3C standards-based technology guarantees high investment security. Integration of PoolParty components can be realised on top of REST APIs, JSON and other widespread de-facto standards. Several integrators have invested to build teams to support PoolParty technologies. Thus you can outsource the project to renowned IT integrators if necessary. You want to know how PoolParty works?